We have GREAT news for our west coast customers. 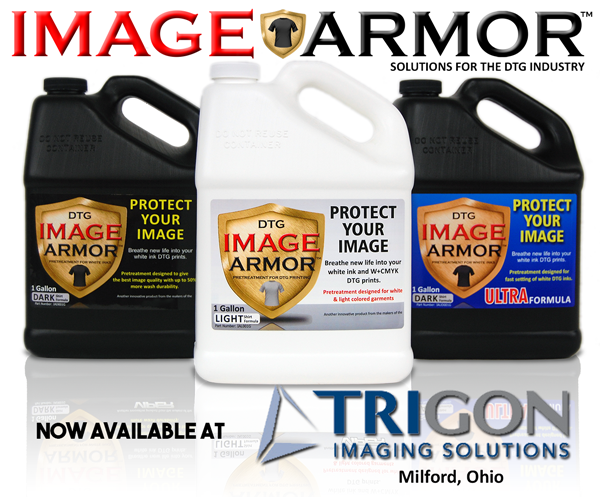 Image Armor Pretreatments are now available for purchase from our newest distributor, DTGPrinterParts.com! 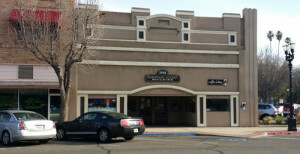 DTGPrinterParts.com started in 2006 back in the infancy days of the direct to garment printing movement as a web store. 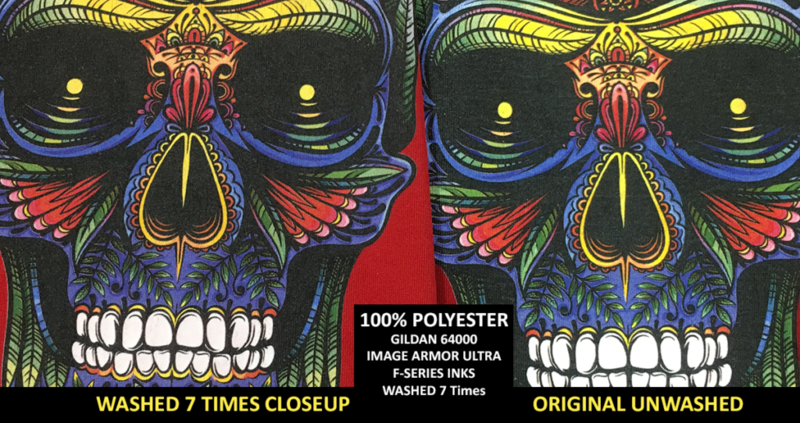 Providing parts, inks, and service DTGPrinterParts.com have become one of the biggest distributors DTG and wide format printers on the West Coast. 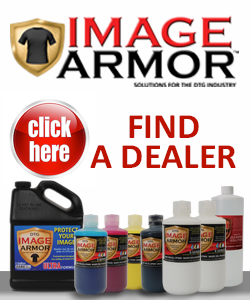 Image Armor is excited to have Anthony and the crew at DTGPrinterParts.com carrying Image Armor Pretreatments in Selma, California – just north of Los Angeles. Now Image Armor customers don’t have to ship from the east coast anymore and can usually get it shipped next day. 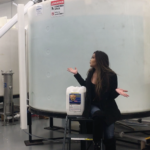 If a job just can’t wait, just stop into their offices and pick up your pretreatment in person. 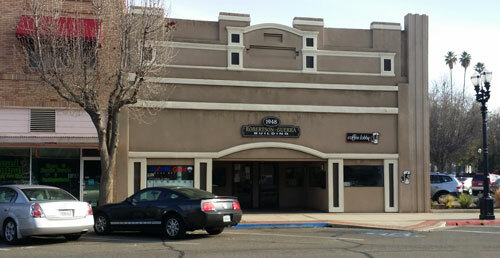 DTGPrinterParts.com is located at 1948 High Street, STE 102 in Selma California or by calling them at (855) 384-7278. 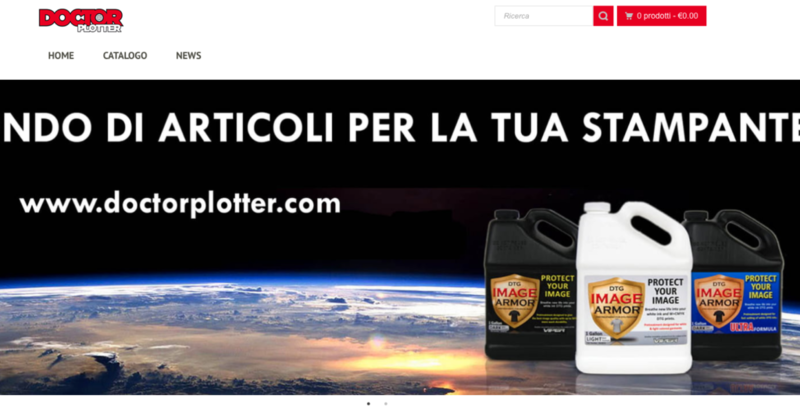 You can also visit their website at www.dtgprinterparts.com to purchase Image Armor Pretreatments. 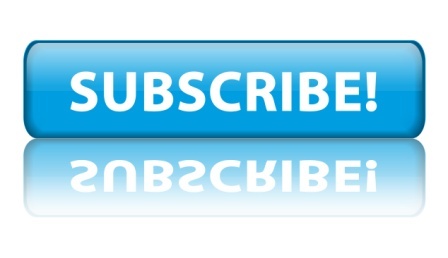 Tell them you saw their debut press release here on the Image Armor website!